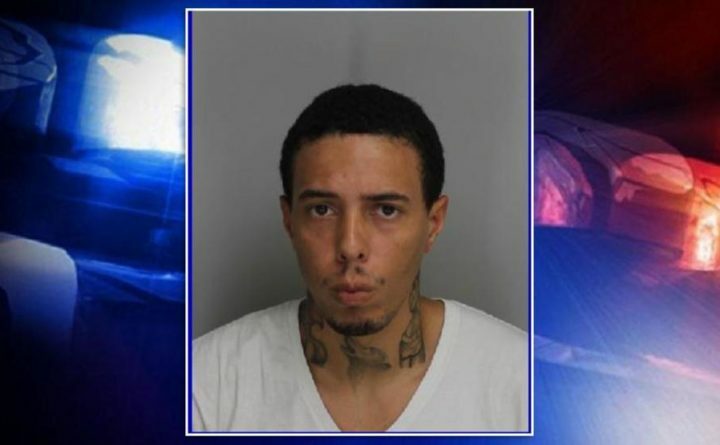 Police in Skowhegan say they’re looking for a stabbing suspect who they consider armed and dangerous. Police say there was an incident on New Year’s Day involving 32-year-old Christopher Monroe. Officers were called to Alder Street for a report of an assault. The victim, a 29-year-old man from Norridgewock, had multiple stab wounds to his neck and chest and needed surgery. Monroe was last seen leaving an Alder Street residence with a woman in a red Chrysler Town and Country van. If anyone knows of Monroe’s whereabouts, please contact Skowhegan Police Detective Michael Bachelder at 207-474-6908 or your local, county or state law enforcement agencies. If you see Monroe do not approach him, as he is considered armed and dangerous.